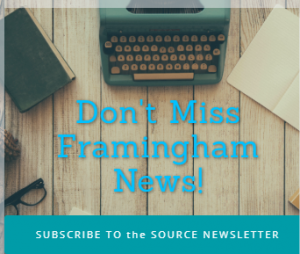 FRAMINGHAM – A Framingham State University baseball doubleheader with Worcester State has been postponed due to unplayable field conditions at Bowditch Field resulting from last night’s rain. 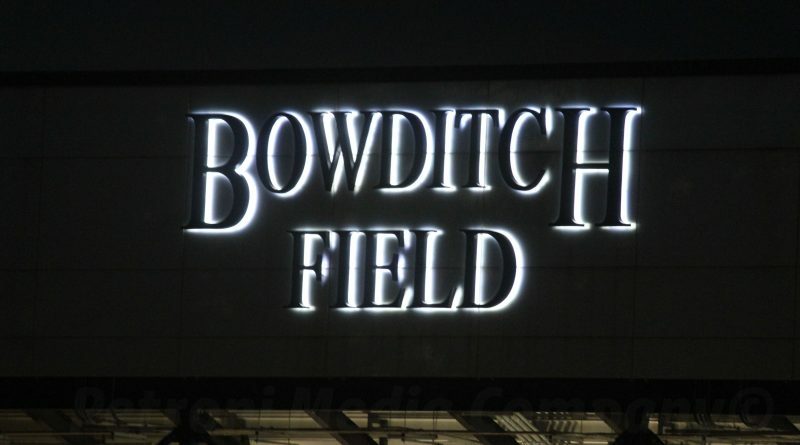 The games have been rescheduled for Sunday, April 14, at Bowditch Field. First pitch is now slated for noon.